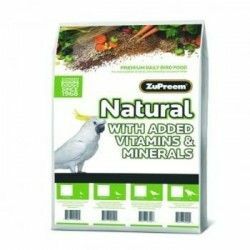 The formulations used are made with high quality ingredients with origin in the united States and fortified with 21 vitamins and minerals necessary for the maintenance of good health. 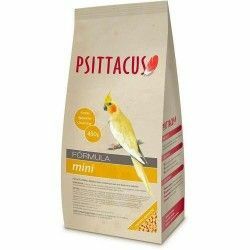 Pellet-shaped oval* ,and color earth natural, attractive for owners of birds that prefer to bring a natural food. 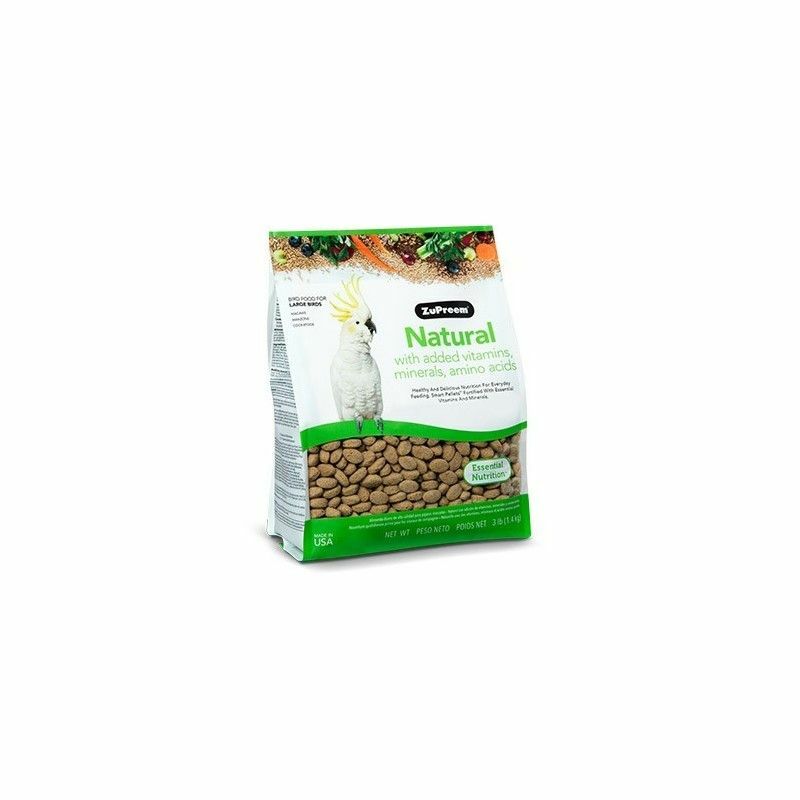 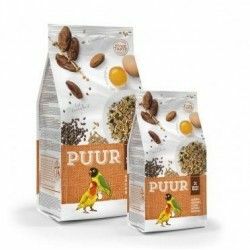 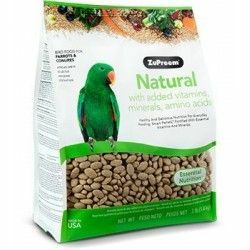 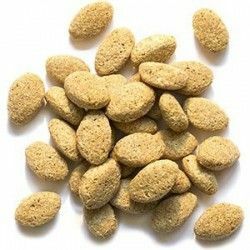 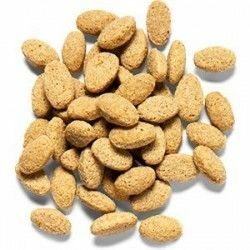 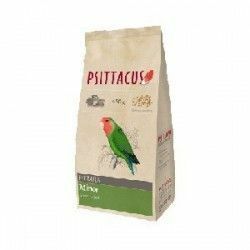 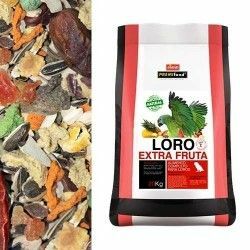 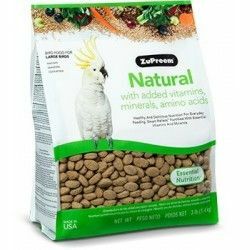 Each pellet contains carrots, celery, betabels, watercress and spinach ground from fresh vegetables for a taste that is irresistible.